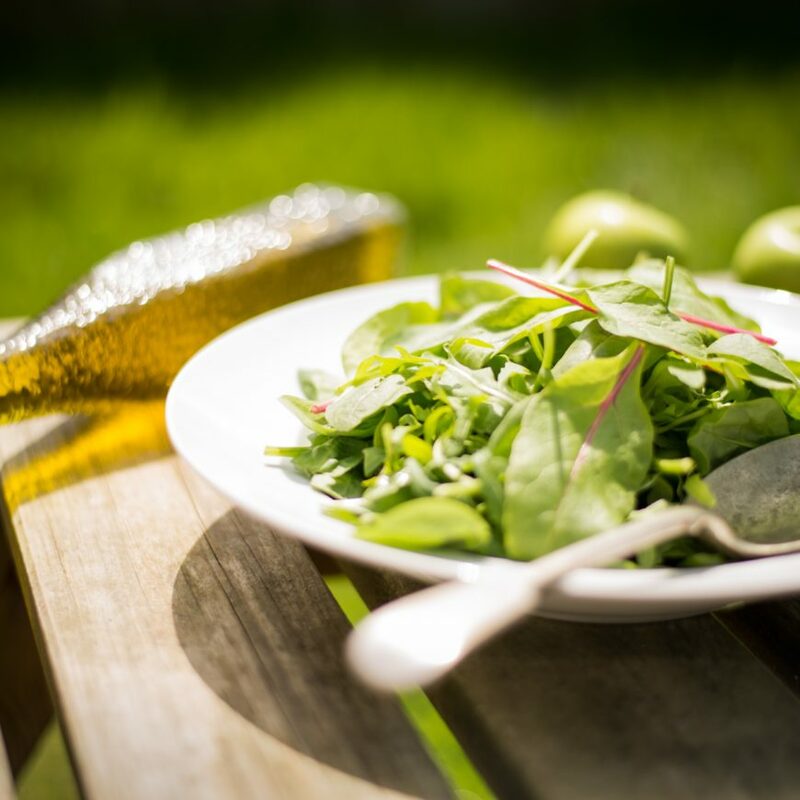 If you’ve signed up for the 7 Day Veggie Challenge or are trying to balance your plant-based diet, you may be concerned with staying nourished and energetic. Being vegetarian or vegan doesn’t have to mean sacrificing an energetic lifestyle! In fact, many people report feeling better when they replace meat and/or dairy with plant protein. The key is to balance your intake of fats, proteins, and vitamins, and keep track of what and how much you’re eating if you are making a significant dietary shift for the first time. Keeping a food journal too stay on top of your intake has never been easier with apps like MealLogger, or simply keep a running list meals you’ve eaten when you sit down to check emails in the evening on your laptop. Sign up for Veggie Challenge to receive information tailored to your concerns during your first week or read on to learn about some common concerns for vegetarian and vegan eaters. 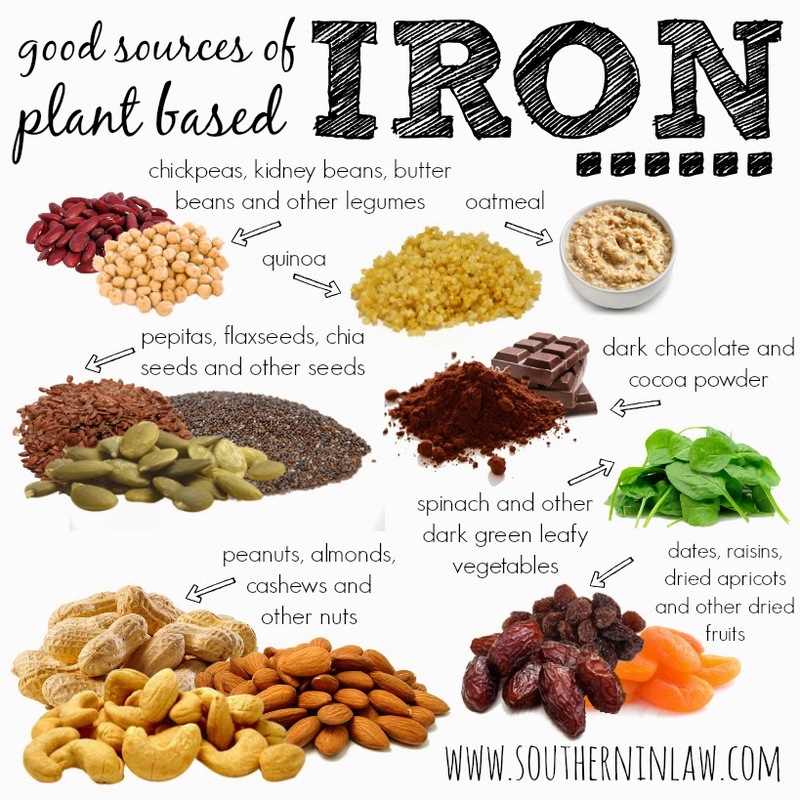 You may need to be extra conscious of your iron intake when transitioning to a plant-based diet. 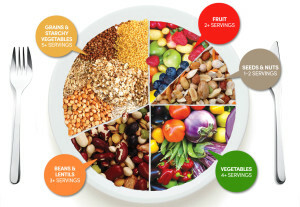 Include a wide variety of different foods in your diet, as no one food source is nutritionally complete in itself. Trying different food and meals will also keep you interested and more likely to commit to changing your diet. Use less refined grains as much of the nutrient content is lost. Whole unrefined foods are best. Females require more iron than men and can boost their levels by using cast iron pans, including foods high in Vitamin C in meals. It is also beneficial to not consume tea, coffee or chocolate at the same time as iron-rich foods. Basic food groups for vegan eating. Follow link for details.